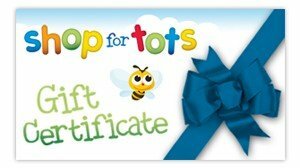 We have a wide range of gorgeous, fun and unique gifts for very special little people. If you are unsure of what to buy, this makes the perfect gift as the recipient can choose exactly what they want. All you need to do is decide on the value of the gift starting from $20. An e-certificate in PDF format will be emailed through. oxidant, bleach or brighteners as they may cause colour to run or bleed.